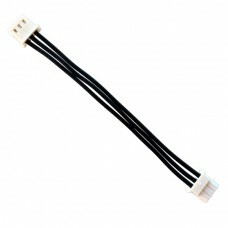 This package includes ten medium length 100mm Dynamixel AX/MX Smart Servo cables. 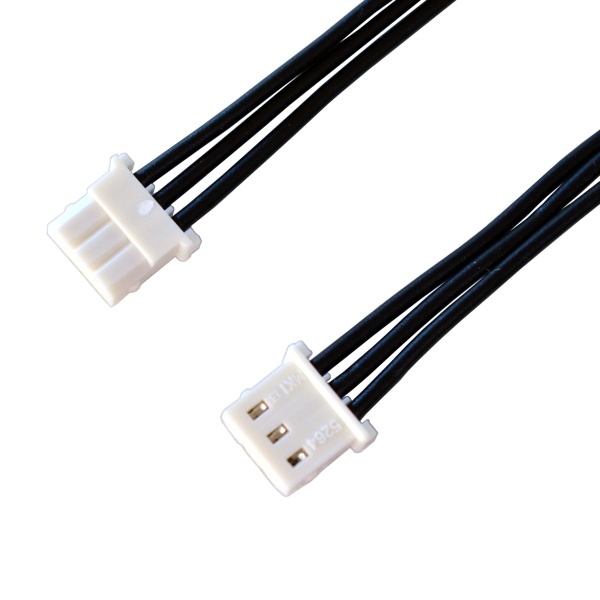 Each cable has three a set of three pin connectors designed for use with Dynamixel AX and MX series smart servo actuators. 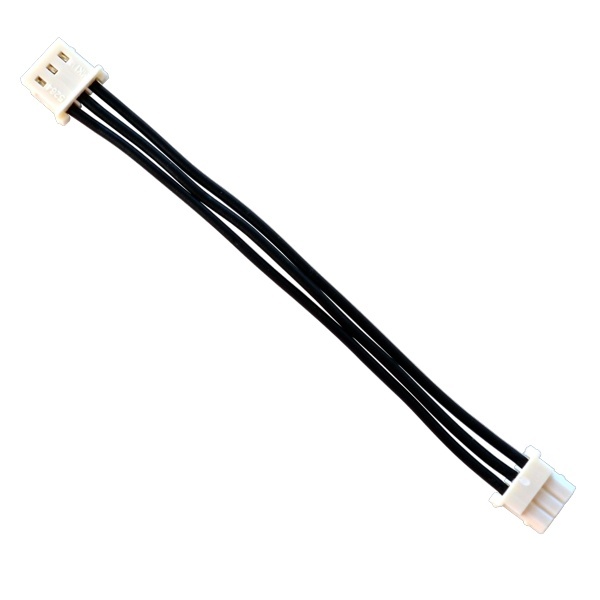 Each cable measures 100mm in length.